Terri Long, former Dean of Instruction at Mt. San Antonio College (Mt. SAC), officially begins her new job today at Long Beach City College (LBCC) as Vice President of Academic Affairs. 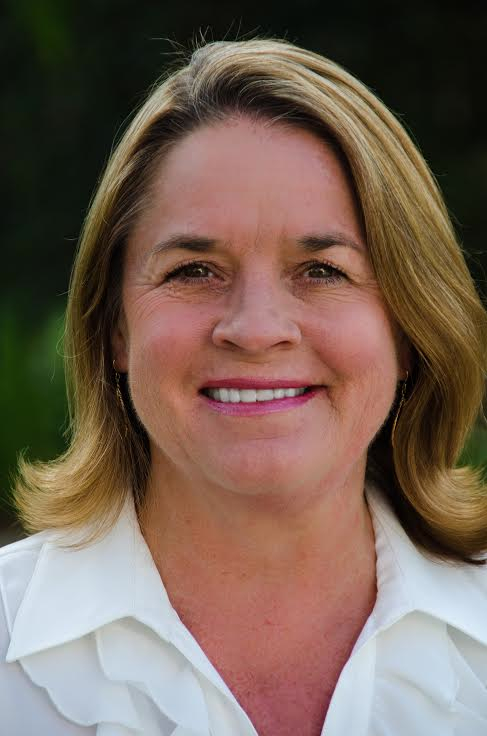 Long was confirmed to her new post at LBCC on July 29, before stepping into her office today.